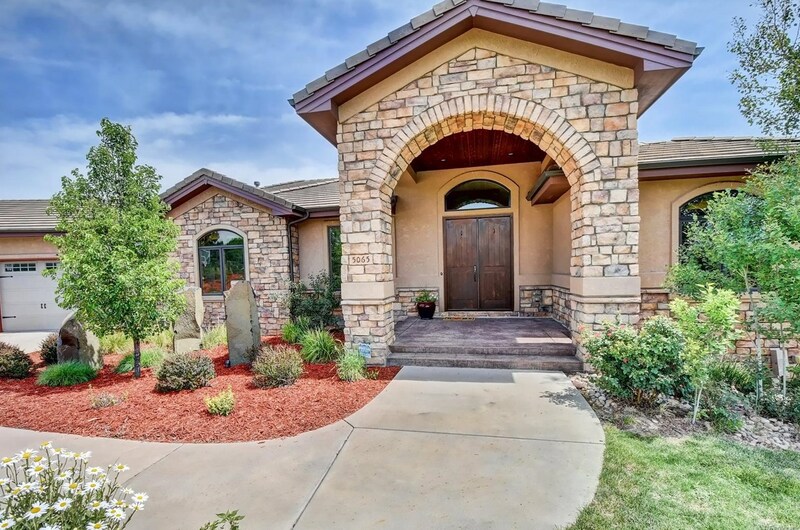 -This custom Pradera home features ample upgrades and attention to detail. 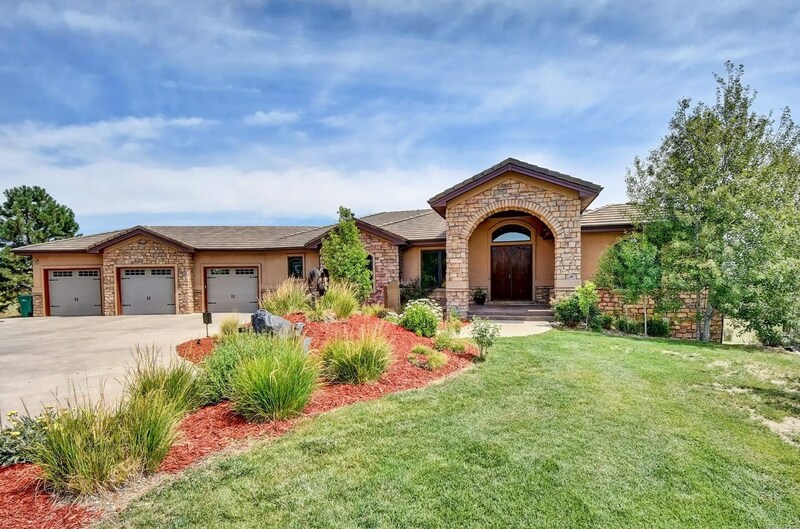 Beautifully crafted and well-maintained on the inside and out, this home sits on one of the larger 1.74 acre lots in the community and backs to private open space. -A spacious entryway invites you into the home and tray ceilings in the dinning room and office add elegance. There is custom tile in all bathrooms and the master bath features heated floors. The main floor has beautiful 5" plank wood flooring and Alder kitchen cabinets. 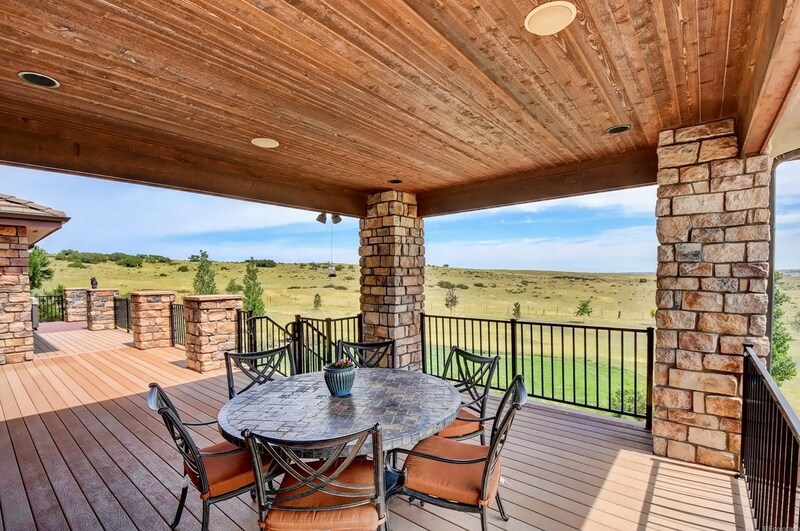 The open kitchen is perfect for entertaining while the custom windows let you enjoy panoramic views. 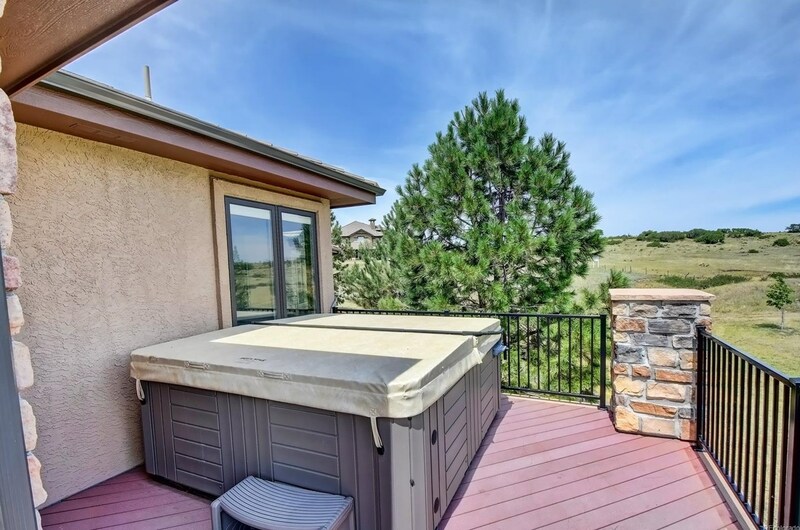 -Step outside to enjoy the serenity in the outdoor living space that includes a partially covered deck off the great room and master suite in addition to a lower level concrete and rock patio with a natural gas fire pit. The backyard is also lined with beautiful trees on a drip irrigation system and the entire yard is wired with an invisible fence. Main/1st Level: 2,959 Sq. Ft. Above Ground: 2,959 Sq. Ft. Finished Total: 5,518 Sq. 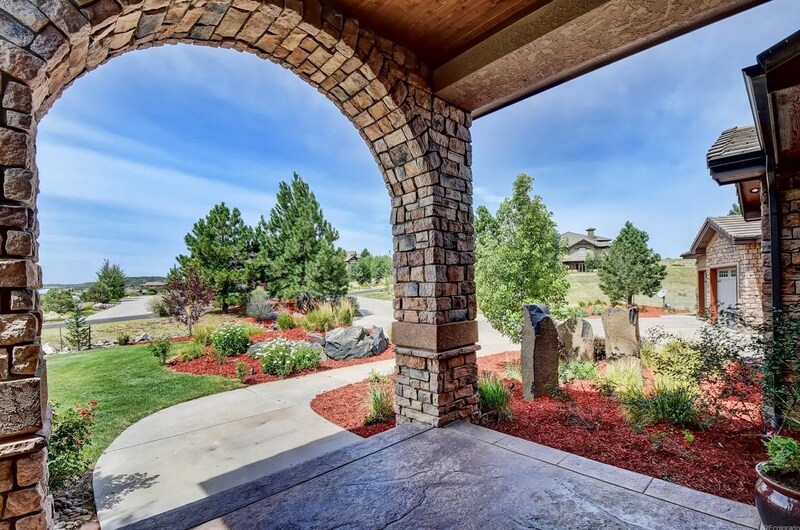 Ft.
5065 Raintree Circle, Parker, CO 80134 (MLS# 2490610) is a Single Family property with 5 bedrooms, 2 full bathrooms and 4 partial bathrooms. 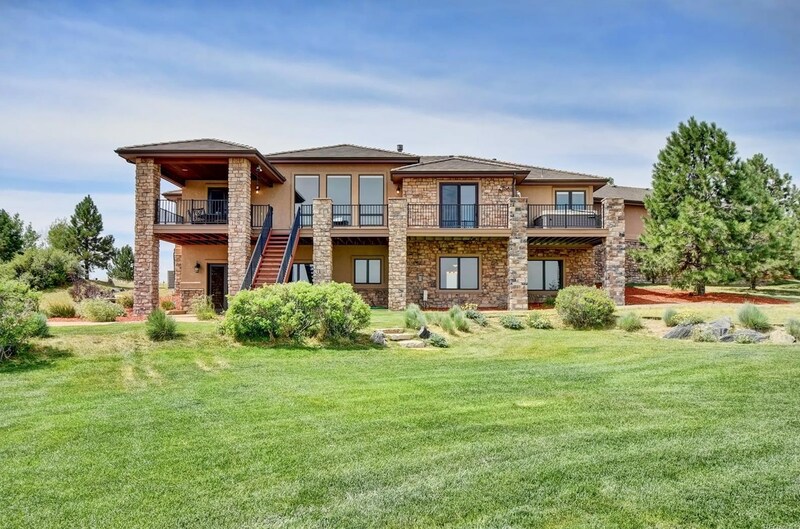 5065 Raintree Circle is currently listed for $1,198,000 and was received on July 24, 2018. 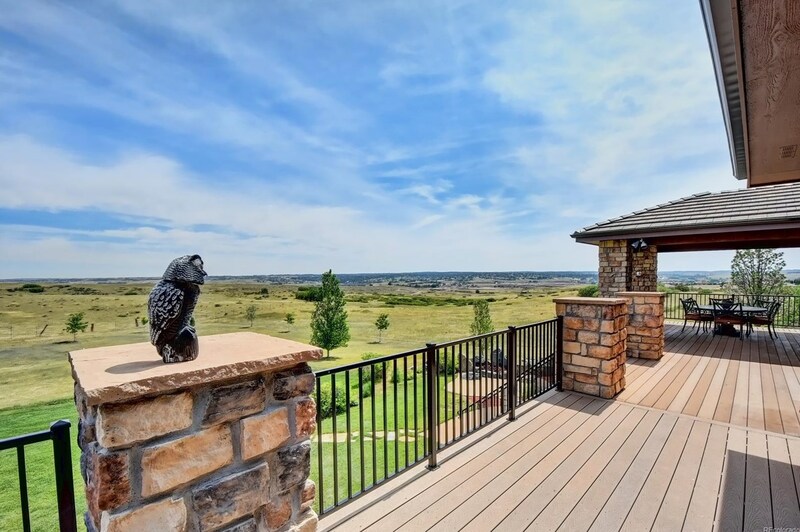 Want to learn more about 5065 Raintree Circle? Do you have questions about finding other Single Family real estate for sale in Parker? You can browse all Parker real estate or contact a Coldwell Banker agent to request more information.